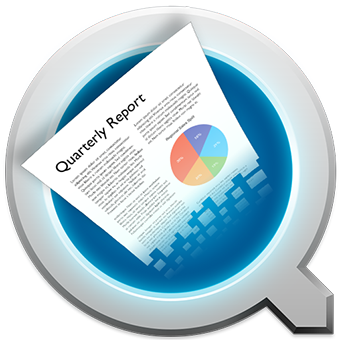 QRecall is the most advanced block-level de-duplicating backup solution available. Keep incremental versions of disk images, virtual machines, multi-media and log files in a fraction of the space used by other backup programs. Retain versions for years, instead of weeks. Or, just stop spending money on bigger backup drives. You decide what to backup. You decide when. Backup a single file or multiple volumes. Exclude specific items. Run backups on specific days, at specific times, at regular intervals, when you log out, when an app quits, when your files change, when an external drive is attached, or only during certain times of the day. Start them, stop them, pause them, suspend them, resume them. In other words, you are in control. QRecall is obsessed with the integrity of your data. Was any data altered during transmission? Has even a single byte of your backup data been overwritten, modified, corrupted, or lost? Is all of your data readable and ready to restore? QRecall asks and answers these questions constantly. Can your current backup program answer even one? Use it for 14 days with a free trial identity key. Obtain a permanent key when you're ready. Our privacy, security, and usage policies.